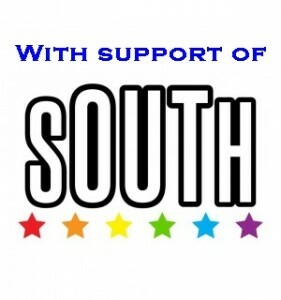 The 2012 LGBT South East Awards will take place on June 1st in The Mojo Lounge Waterford hosted by Joanna Ryde followed by DJ Chloe til late. 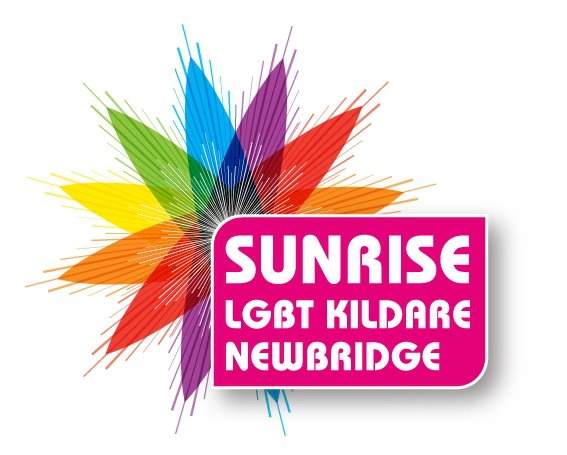 Finger food and champagne reception are included and tickets are €10! South East based awards are open to anyone in Carlow, Kildare, Kilkenny, Tipperary, Waterford, Wexford and Wicklow. There are also a number of all-Ireland awards open to anyone. 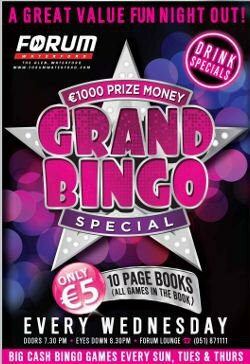 After the public vote, winners will be chosen by representatives of sOUTh, Out For The Weekend, Gay Wexford, LGBT South Tipperary, Sunrise and Gay Bray. 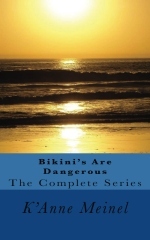 If you are “attending” you are ‘buying’ one or BOTH…THANK YOU! First I guess I’ll get this out of the way anyway, sorry we’ve not had a meeting in a while but unfortunatly the Coffee shop where we used to meet has closed down, so over the past few months we’ve been working to get a new place well we’ve found it woop woop woop…..
Coffee and a chat simples….. 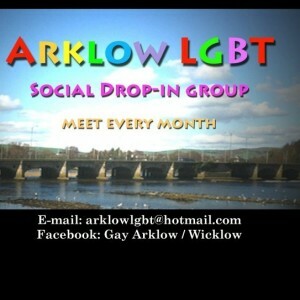 The gathering is for all LGBT people in the Arklow and surrounding area. All friends, family etc., of LGBT people that wish to attend, are very welcome to meet with us after the gathering, when we go for a drink in a local bar. The group is only open to people who identify as LGBT. Retro songs, Mystical readings and more! 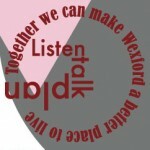 For bookings, see: www.wexfordartscentre.ie or phone 053-912-3764. ITS OFFICIAL!!!! Dungarvans 1st LGBT nyt will take place on the 22nd of June in the hottest venue in town, Davitts Nightclub Dungarvan. 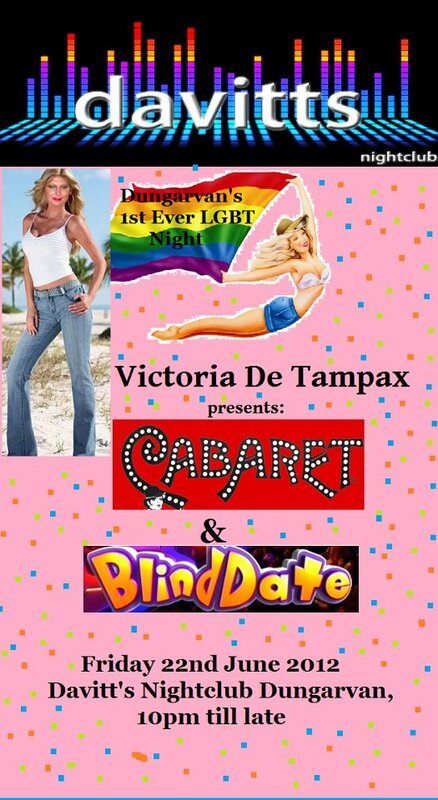 Entertainment on the nyt will be Cabaret show and a version of the Blind date t.v show hosted by the fab Victoria de Tampax. The bus will depart from Waterford at 9pm onJohn Street (outside Dignity) to Dungarvan. 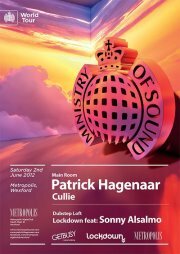 Transport, return and entry to club only 15 euro! 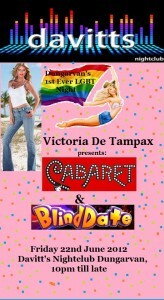 Dignity doing pre Dungarvan drinks from 7pm to 9pm.